The West Coast Fishing Club is pleased to announce that former fishing guide and veteran executive chef Jordan Knight will take over the reins of General Manager of The Outpost for the upcoming 2015 season. 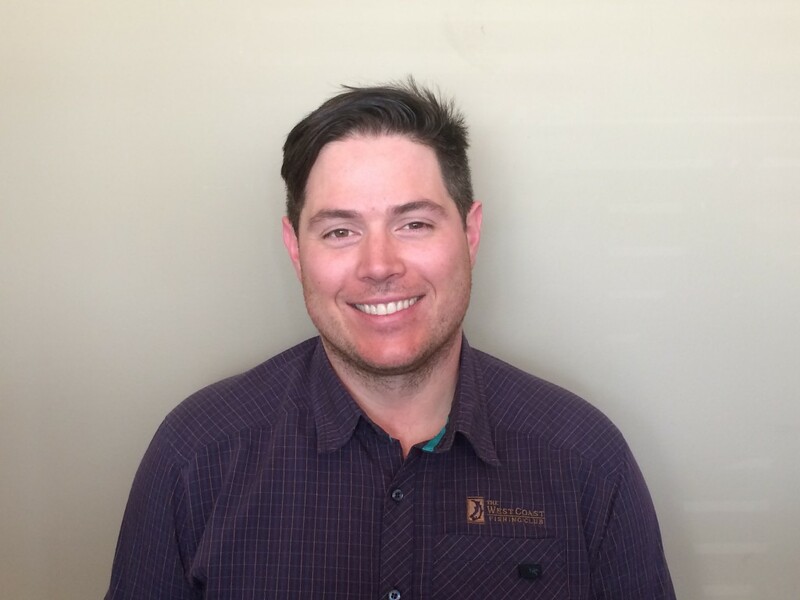 Jordan’s background as both a guide at The Outpost and a chef with over 15 years of kitchen experience positions him as an ideal replacement for current GM Kui St. Gelais, who will leave the company later this month to take a new managerial position in the workforce accommodations industry. “When Kui came to me saying he was thinking about pursuing other opportunities and recommending me as his replacement, I was immediately excited about the chance to continue the great tradition of customer service we have at The Outpost,” said Jordan. A native of the ski-resort town of Rossland, BC, Jordan began working in the kitchen of a restaurant owned by his mother and progressed steadily through the profession, ultimately serving as executive chef at The Outpost in 2011 and 2012. When the internationally renowned husband and wife chef team of Paul Moran and Stephanie Noel expressed an interest in taking over the kitchen at The Outpost in 2013, Jordan drew upon his lifelong interest in sport-fishing and successfully transitioned to becoming a member of the lodge’s guide team. Jordan says he is pleased to have many of The Outpost veterans returning, both on the guide team and the lodge staff. And like everyone, he knows that the return of Paul and Stephanie to the kitchen will make for an even more memorable experience for all guests.